As you’re raise your backyard chickens, you will notice differences among them. For example, you will notice that some hens don’t lay as much as others, or don’t even lay at all! Or, if you’re raising meat birds, some won’t grow nearly as fast as their coop companions. That’s where culling comes into play. 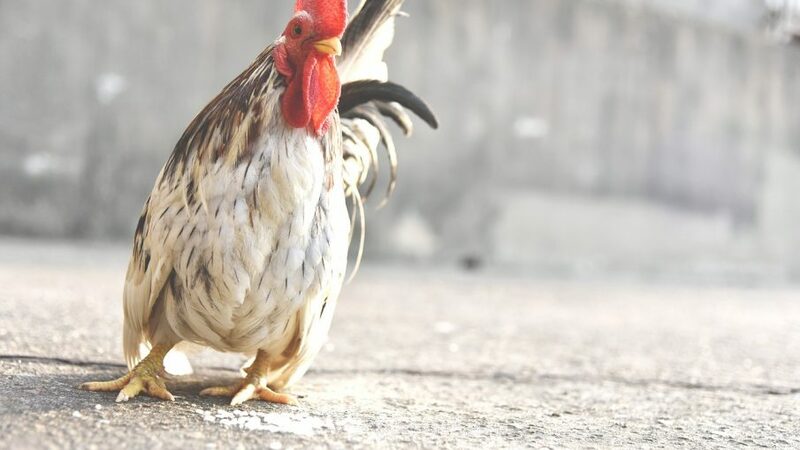 There are few reasons why you should “cull” (definition: culling is the process of removing inferior, sick, or injured chickens from the flock whenever you spot them) your chicken flock regularly. 1. Culling removes the risk of your other chickens catching a disease from the sick or injured one. 2. Culling increases food and water space for the productive chickens. 3. Culling increases the flock’s overall egg-per-hen ratio or per-bird average growth rate. 4. Finally, culling inferior chickens increases the living space for the producing chickens. Feathers. The feathers of a laying hen should be dirty, worn, and ragged looking, since they are concentrating their energy on producing eggs and not on preening and replacing their dirty feathers. Combs and wattles. A non-producing hen will have scaly, pale, and shriveled combs and wattles, while a good layer will have waxy, full, bright red ones. Pubic bones. Pubic bones should be flexible and you should be able to fit two or three fingers between them. A non-layer will have tight pubic bones that are quite rigid. Vent. Pull back the hen’s tail feathers and inspect the vent. It should be large, oval, and moist if she’s laying well. A non-layer’s vent will be dry, tight, and round. Carriage. A good layer will be alert to her surroundings and not be listless and lazy. Her eyes should be bright and she should be relatively active (such as scratching in the litter, running around with her companions, etc.). Skin. Depending on when you check, a hen’s skin should be bleached, while non-layers will have dark-pigmented skin. Of all the indicators of good and non-layers, the pubic bones and the vent are the most reliable.